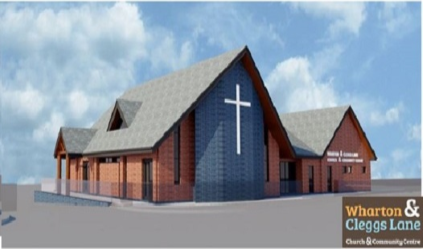 Following the joining of a Methodist Church and a United Reform Church for a Local Ecumenical Partnership, the churches have set out to develop one of the sites of the existing churches. The new development consists of the demolition of the existing church and the construction of a new build 400m2 church and new external facilities. Glovers is acting as Employers Agent, Project Manager & Principal Designer and has worked with the client since inception stage to develop the project. Construction is due to start in March 2019 and completion in November 2019. Contract Value is £900k.